Customers who have a 2003 or newer Cadillac in the household will qualify for $2500 cadillac loyalty. 1see dealer for details 2SEE DEALER FOR DETAILS 3Not available with special finance or lease offers. See dealer for details. 4Not available with special finance or lease offers. See dealer for details. Customers who have a 2003 or newer Cadillac in the household will qualify for $3000 cadillac loyalty offer. 1see dealer for details 2SEE DEALER FOR DETAILS 3Not available with special finance or lease offers. See dealer for details. 1see dealer for details 2SEE DEALER FOR DETAILS 3Not compatible with special finance, lease and some other offers. Take delivery by 04-30-2019. 4Not available with special finance or lease offers. See dealer for details. 1Not compatible with special finance, lease and some other offers. Take delivery by 04-30-2019. 2Not available with special finance or lease offers. See dealer for details. Customers who have a 2003 or newer cadillac in the household can qualify for an additional $2000 dollar owner loyalty. What makes the Cadillac CT6 such a sought after car for the Ellwood City driver? 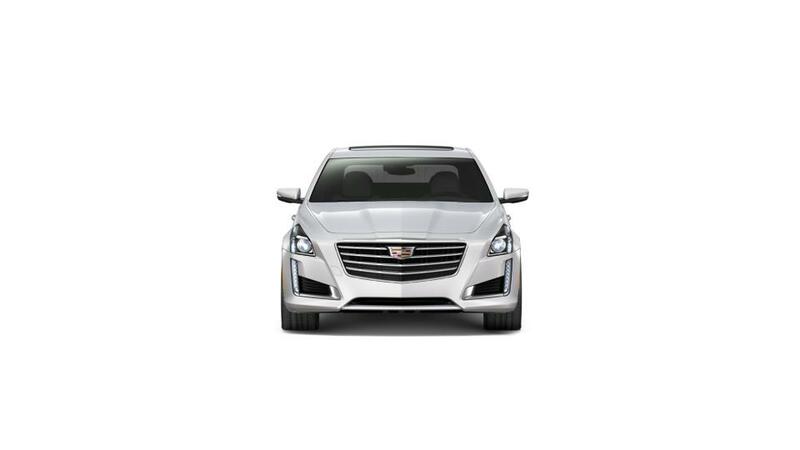 •	The Cadillac CT6 is a well rated full-size car with sleek design. •	It compares favorably to rival models as the entry-level model comes equipped with a 256-hp 2.0L four-cylinder engine. If you need more horsepower, you can opt for the optional 335-hp, 3.6L V-6 or 404-hp 3.0L twin-turbo V-6 with all-wheel drive. •	You can take advantage of built-in 4G LTE Wi-Fi to connect with Apple CarPlay and Android Auto, using an innovative touchscreen display. •	Other exceptional add-ons you should consider include a 34-speaker stereo, a sizable sunroof and adaptive cruise control. Look through our inventory of Cadillac CT6 sedans to find the color and options that work best for you. See above for extra details, or call us at (724) 939-6358 about purchasing or leasing a Cadillac CT6 in Ellwood City. 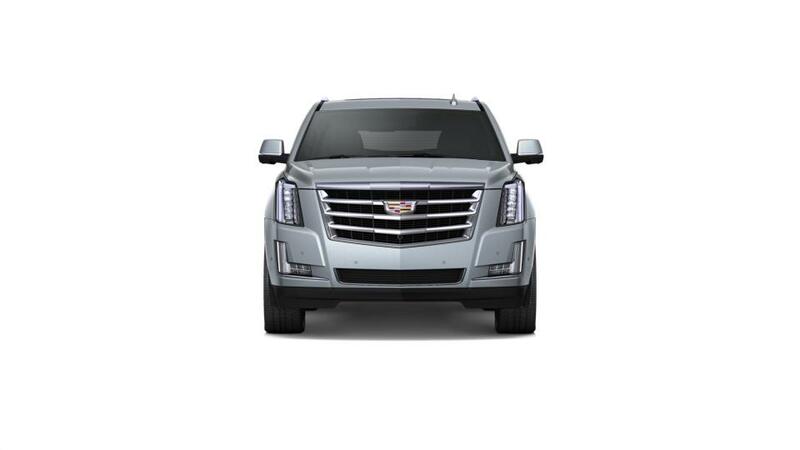 McElwain Cadillac is Ellwood City's premier new Cadillac dealer. From our exclusive selection of new Cadillac vehicles to our used cars, trucks, and SUVs that are carefully chosen by our dedicated team, McElwain Cadillac is your family-owned and operated dealership that has your best interest at heart. If you have questions about any of our new or certified pre-owned Cadillac vehicles, or used cars in Ellwood City, call us at (724) 939-6358 or contact us online and we will get in touch with you promptly. To start the process of buying or leasing a Cadillac vehicle, pre-qualify online today. Get directions to our Cadillac dealership in Ellwood City, located near New Castle, Beaver Falls and Cranberry Township, and test drive a new vehicle at McElwain Cadillac.